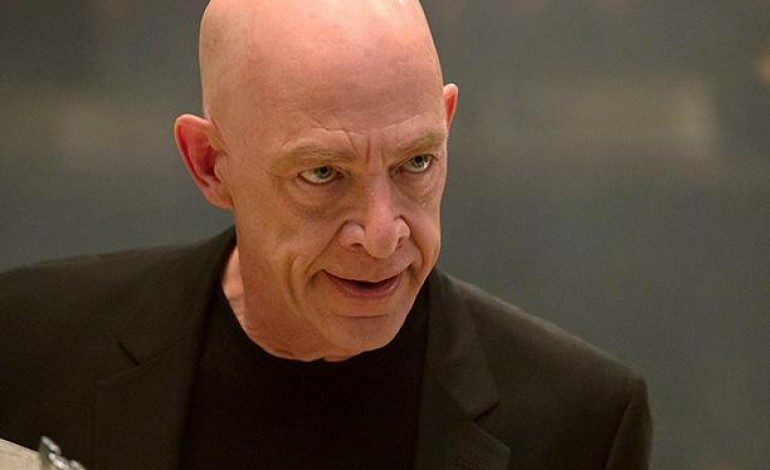 J.K. Simmons, who cleaned up this past awards season with over 50 wins for his electrifying supporting role in 2014’s Whiplash including the Best Supporting Actor Oscar, has just been announced as the latest actor to join the cast of Bastards. He joins another Oscar nominee, Owen Wilson (nominated for writing The Royal Tenenbaums), as well as Ed Helms (Vacation), who were announced as the main leads last month. Terry Bradshaw, real-life TV sports analyst and former NFL quarterback for the Pittsburgh Steelers, is also slated to play himself in the film. The comedy marks the directorial debut of cinematographer Larry Sher (The Hangover). Wilson and Helms play brothers who grew up believing, mistakenly, that their father had died when they were young. When they discover the lie told them by their eccentric mother, they set off on a journey to find their birth father and along the way discover long-held secrets about their mother’s life. Simmons and Bradshaw play potential father figures to the two brothers. Scripted by relative newcomer Justin Malen (Bad Teacher 2), the project is financed by Alcon and will be released by Warner Bros. Producing the film are Alcon’s co-founders and co-CEOS, Broderick Johnson and Andrew Kosove, along with Montecito Picture Company’s Ivan Reitman, Tom Pollock and Ali Bell. Principal photography is set to start next month in Atlanta and Miami. Simmons, most recently seen on screen in Terminator: Genisys, co-stars in the indie comedy Break Point (currently on VOD and opening in theaters next month) and will be seen alongside Ben Affleck and Anna Kendrick in the 2016 drama The Accountant. He is currently filming La La Land, reuniting with Whiplash director Damien Chazelle.